Feeling the nip in your hair? It’s time to get yourself a Groupon to Final Look & look camera ready again! 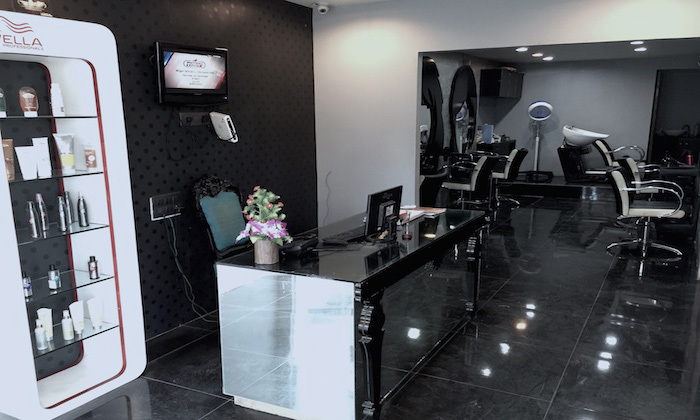 Located at Prahladnagar, Final Look is a unisex salon that offers beauty & grooming services. 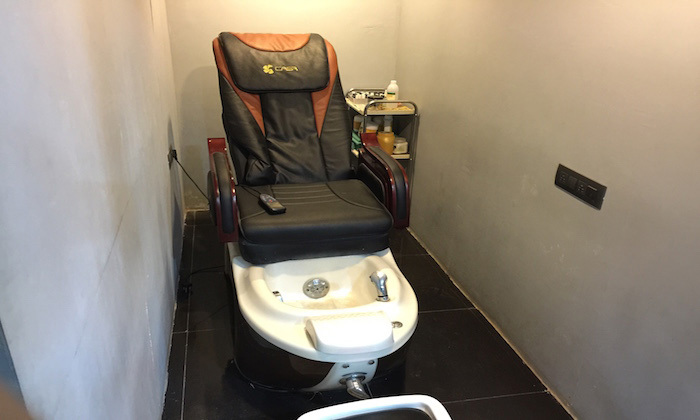 The therapists here take time and decide treatments best suited for the client’s skin, thus resulting in positive results. 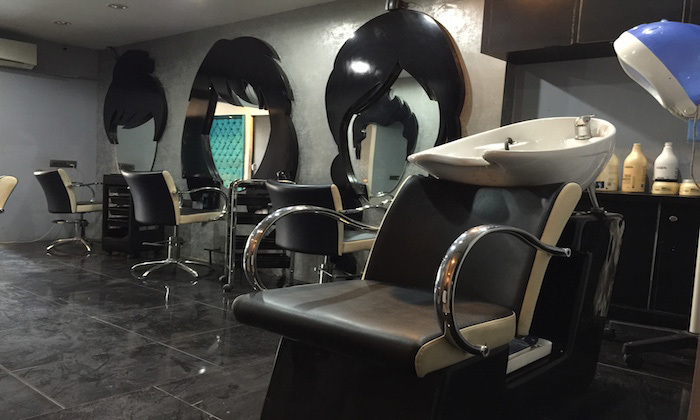 The stylists here are experienced and trained for all services provided.